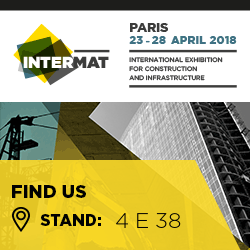 Bullstern chose INTERMAT in Paris as the 1st showcase of 2018. Come and see us! Opening hours: 9.00am to 6.00pm. The Paris Nord Villepinte exhibition centre is 30 minutes from Paris by public transport (RER line B) and 5 minutes from Paris-CDG airport. Bullstern Attachment will be present at INTERMAT 2018. 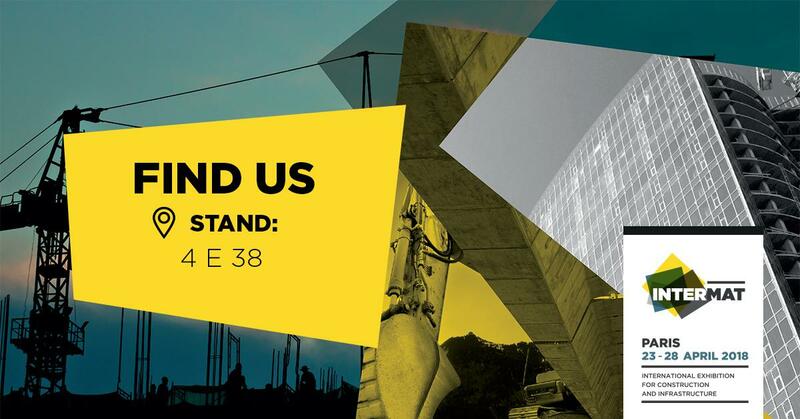 Come and see us at our stand!